Animals & pets WordPress layout you can see here is a wonderful pick in case you are trying to find a fabulous as well as present day animals & pets layout. 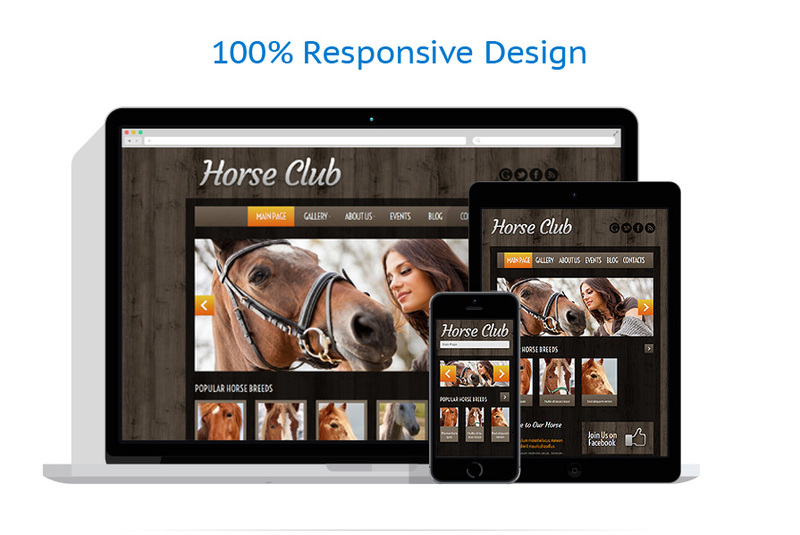 Powered by WordPress and additionally our favorite Cherry Framework the design possesses everything a excellent animals & pets webpage needs. There’s the great design, the simple to use interface, the best functionality and perfectly responsive layout among the many qualities you will enjoy within this animals & pets WordPress theme. 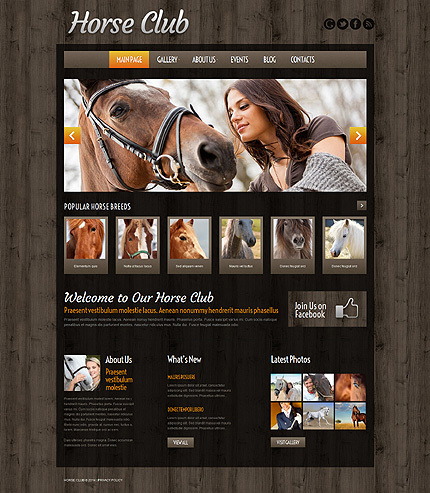 This template is designated for animals pets, sport, hobbies crafts, and business websites.